PrimeBlade will be attending Sweflex, The Swedish Flexographic Associations seminar “EARN MORE streamline and automate” held at BrobyGrafiska Education, Sunne, Sweden 11th-12th of october 2017. Together with our partner Flexoplastics S.A de C.V., PrimeBlade will be present at the Flexo Centroaméricas 2017 seminars July 20-21 2017 at Hotel Crowne Plaza in San Salvador, El Salvador, that is covering the countries for Central America. 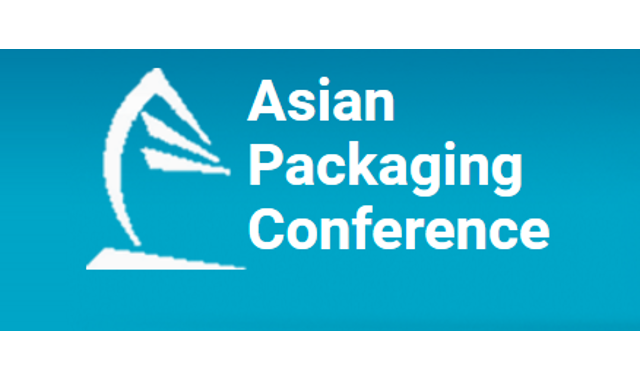 PrimeBlade will be present during the Asian Packaging Conference and Awards 2017 in Indonesia, Jakarta April 27th – 28th 2017. 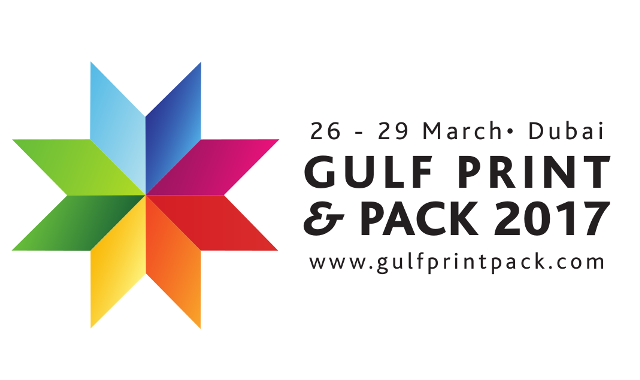 PrimeBlade will be present at Gulf Print & Pack 2017 in Dubai, 26-29 March 2017 at Dubai’s World Trade Centre. 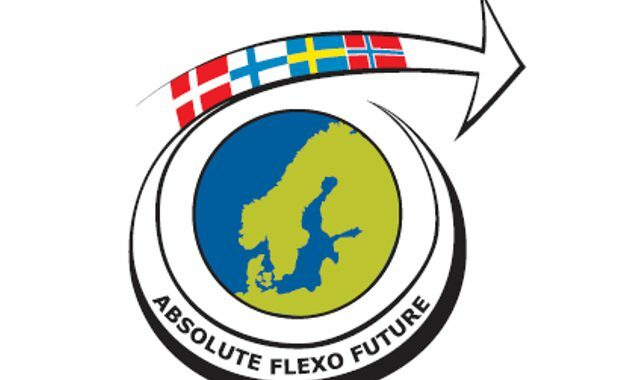 PrimeBlade will be present at the Absolute Flexo Future 2017 in Marienlyst, Denmark, 30th of March 2017. Our partner in Turkey, UZE Ambalaj is participating at the Eurasia Packaging 2016 exhibition in Istanbul, Turkey, 2-5 of November 2016. PrimeBlade will be attending Sweflex, The Swedish Flexographic Associations seminar “More than Drupa” held at Malmö Live in Malmö, Sweden 28th-29th of september 2016. 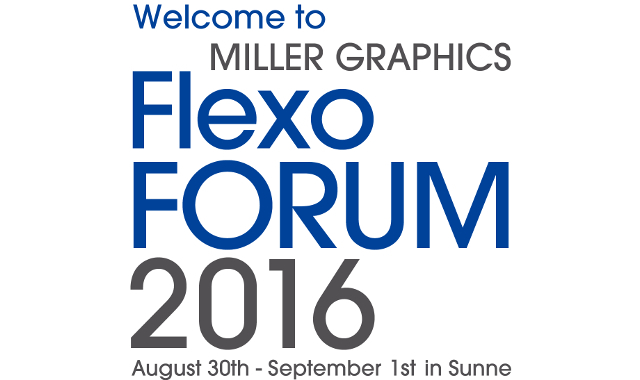 Mr. Jonas Andersson will be present at the Miller Graphics Flexo Forum 2016, August 30th – September 1st in Sunne, Sweden to talk about Nano+.